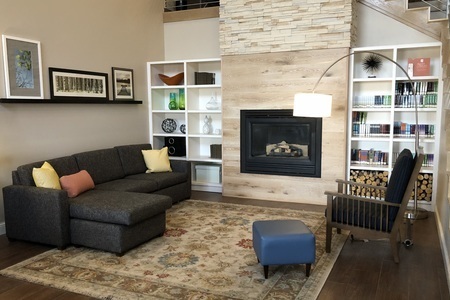 Just 20 minutes from Rapid City Regional Airport (RAP), the Country Inn & Suites® by Radisson, Rapid City, SD is a great launchpad for visiting Mount Rushmore and Badlands National Park. 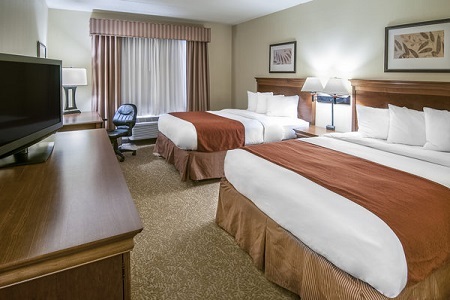 Located off I-90, our family-friendly hotel is adjacent to Rushmore Mall and only a couple of miles from downtown attractions like The Journey Museum & Learning Center. 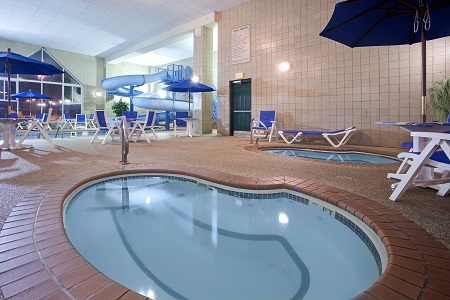 In addition to a beautiful location by the Black Hills, our hotel in Rapid City, SD offers inviting amenities like free Wi-Fi, a free, hot breakfast and two hot tubs. For a little bit of romance, reserve our Whirlpool Suite with a king bed and a whirlpool tub. Save time and money every morning with our complimentary, hot breakfast. Sip a cup of coffee and read the free weekday newspaper while the kids fill their plates with treats like cinnamon rolls, fresh fruit and homemade Belgian waffles. For lunch and dinner, a number of nearby restaurants offer options for every palate, from fine dining at Delmonico Grill to delicious Asian fare at Mongolian Grill. Mount Rushmore National Memorial – Visit this famous landmark 27 miles from the hotel to see the mountain-carved profiles of four notable presidents. The park also features historical exhibits about Gutzon Borglum and others responsible for the astounding monument. Admission is free, but there is a fee for parking. The Journey Museum & Learning Center – Our hotel is just a couple miles from this educational center, which explores the heritage and environment of the Black Hills region. Participate in experiments, crafts and activities designed for ages five to 105! Bear Country U.S.A. – Head 13 miles to the Black Hills of South Dakota and experience up-close encounters with reindeer, elk and bears from the comfort of your vehicle. For an extra dose of cuteness, visit the smaller and younger animals in the Babyland area. 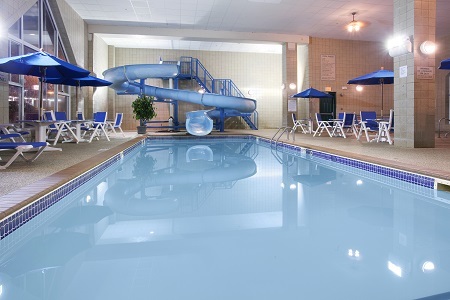 Read more about our Rapid City, SD hotel’s location. One Complimentary Non-Alcoholic Beverage from Our In-House Market.